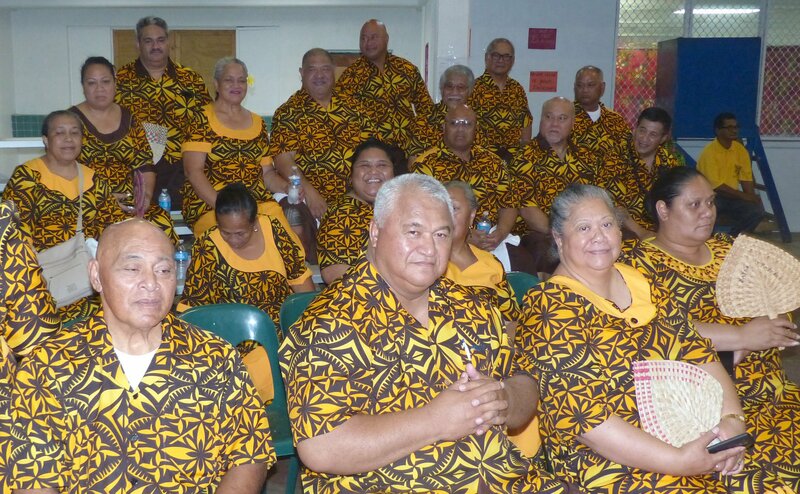 The Congregational Christian Church of American Samoa (CCCAS) adheres to the “congregationalist” model of church organization. While there are differing views among faith traditions regarding the nature of this model of church organization, there are two significant characteristics of this church model that are meticulously observed in the organization of the CCCAS. First, the independence and autonomy of each member congregation in deciding their own local church affairs; and second, adhering to the General Assembly as the highest decision making body of the entire church organization. 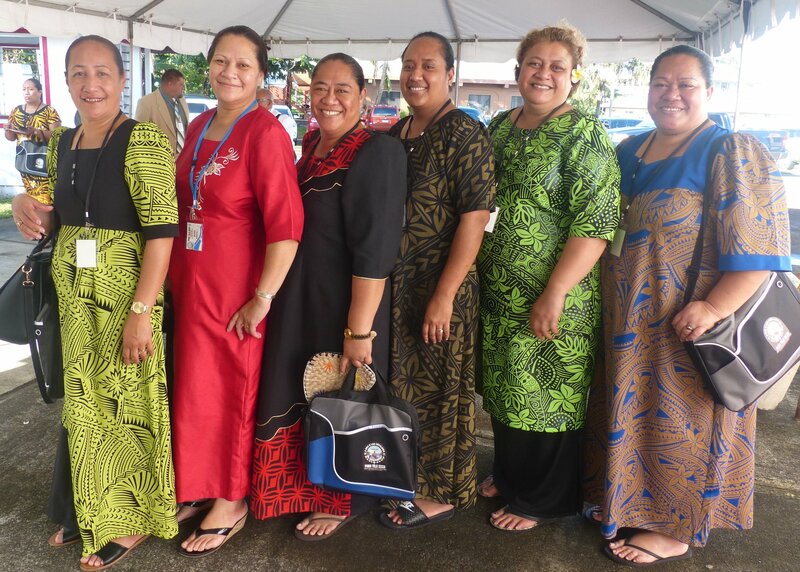 The CCCAS General Assembly convenes biannually for two weeks during the month of July at its headquarters in Kanana Fou, American Samoa. The General Assembly is made up of delegates representing all CCCAS member congregations who come together to deliberate and discuss matters pertaining to the mission and ministry of the Church as a whole. 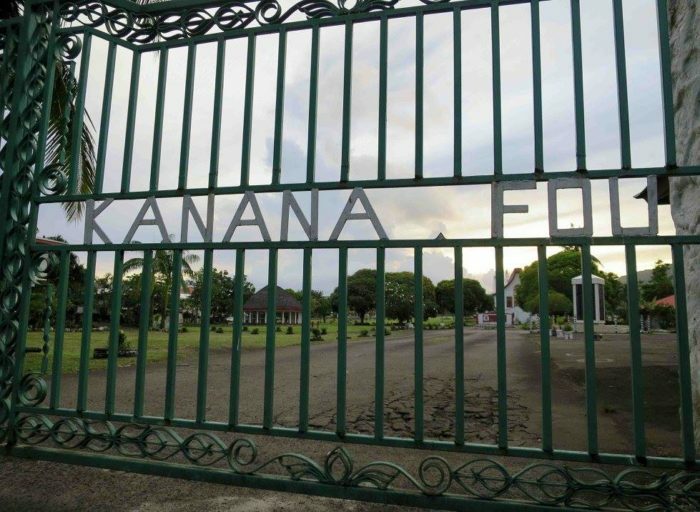 At the conclusion of the General Assembly, elections are held for Church Officers who are responsible for overseeing the execution of the resolutions passed by the General Assembly, as well as manage the daily operations of the CCCAS from the Central Office in Kanana Fou. 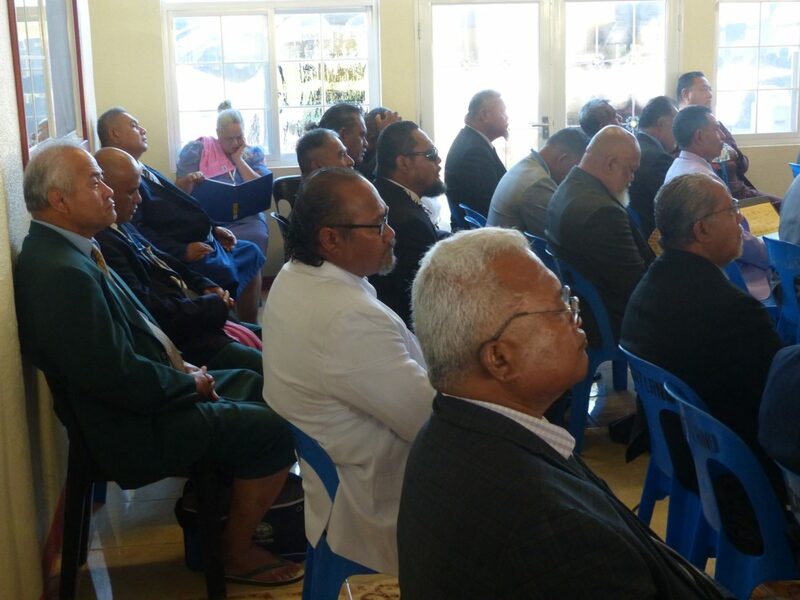 The work of the Church is divided among 6 Standing Committees (Komiti Tumau): the Elders’ Committee (Komiti ‘a le Au Toeaina), who deals with ordination and affairs involving the clergy; the Finance Committee (Komiti o Tupe), who deals with church finances; the Development Committee (Komiti o Atina’e), who raises funds for the church’s work; the General Purposes Committee (Komiti o Feau Eseese), who deals with building projects; the Education Committee (Komiti o Aoga) who deals with education programs; and the Missions Committee (Komiti Fa’a-Misionare), who deals with the church’s mission work. There are also independent auxiliary Fellowships (Mafutaga Tumaoti) that contribute to the mission and ministry of the CCCAS: the Women’s General Fellowship (Mafutaga Aoao a Tina), the Christian Endeavors’ Fellowship (Mafutaga ‘Au Taumafai), the Prayer Watchers’ Fellowship (Mafutaga ‘Au Leoleo), the Diaconate Fellowship (Mafutaga Aoao a Tiakono), and the Youth General Fellowship (Mafutaga Aoao a Tupulaga Talavou). Sanctioned by the General Assembly, each of these auxiliary fellowships engage in their own specialized work that contribute to the mission and ministry of the CCCAS. 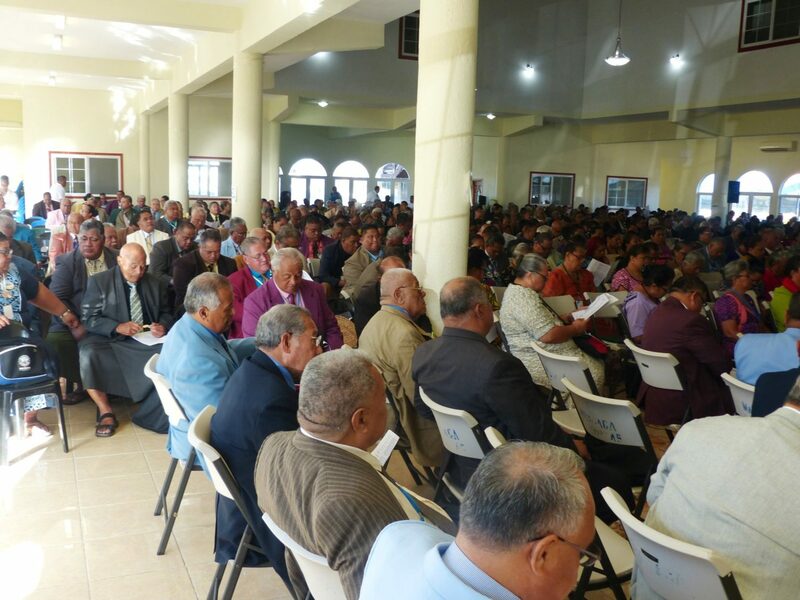 Each member congregation of the CCCAS is represented in these Committees and Fellowships by way of the Region (Matagaluega) and District (Pulega) in which they are located. There are a total of 10 Regions altogether that constitute the CCCAS. And within these 10 Regions, there are a total of 24 Districts. Being part of a Region and District of the CCCAS ensures that each member congregation is represented in the different Committees and Fellowships that carry out the church’s mission and ministry.